Creates a tool window; that is, a window intended to be used as a floating toolbar. A tool window has a title bar that is shorter than a normal title bar, and the window title is drawn using a smaller font. 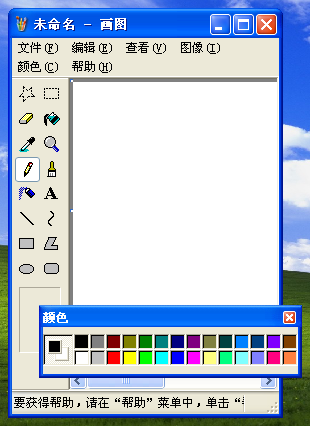 A tool window does not appear in the taskbar or in the dialog that appears when the user presses ALT+TAB. If a tool window has a system menu, its icon is not displayed on the title bar. 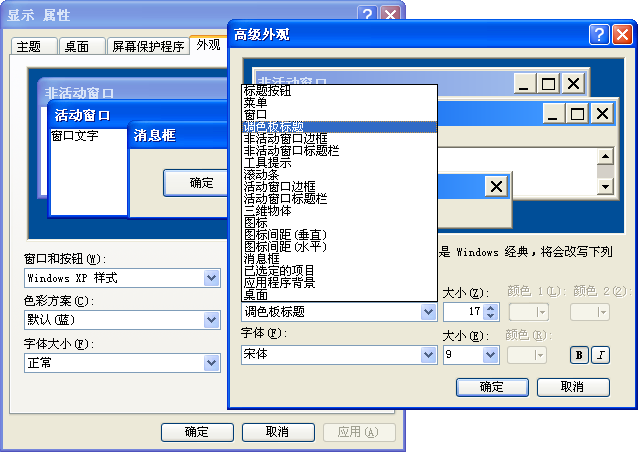 However, you can display the system menu by right-clicking or by typing ALT+SPACE.